Jessica is a young, up and coming soprano in the Greater Toronto Area. 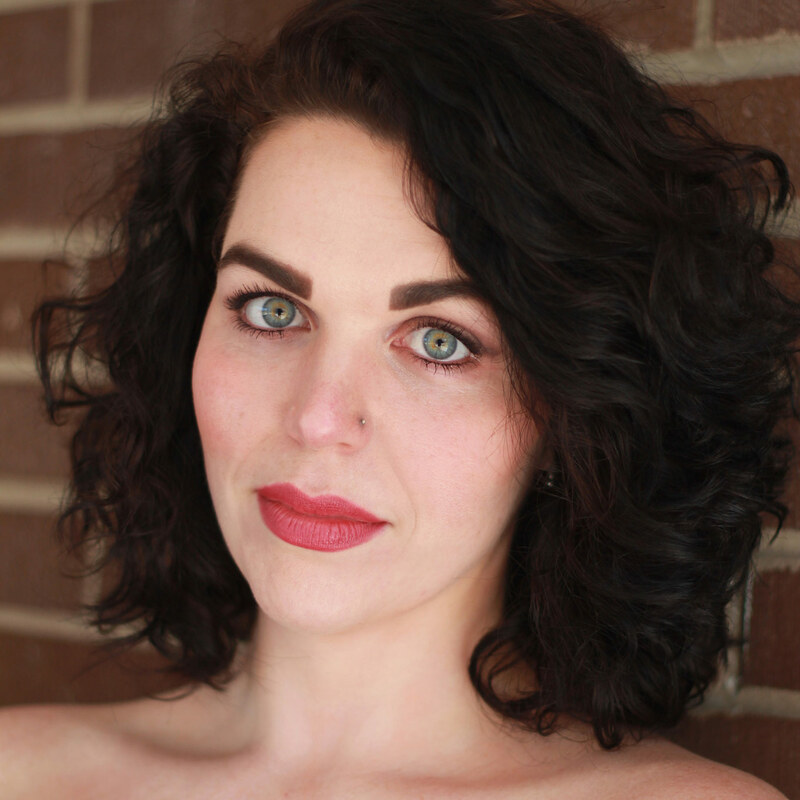 She has recently graduated with her Masters of Music in Performance and Literature from the University of Western Ontario under the instruction of Canadian renowned mezzo-soprano, Anita Krause. Her opera credits include: the title role in Carmen with the Halifax Summer Opera Workshop (2012), Der Komponist in Strauss’ “Ariadne auf Naxos” with Opera NUOVA (2012), Nicklausse in “Les Contes d’Hoffmann” (HSOW 2011), Marcellina in “Le Nozze di Figaro” with UWOpera (2011). Musical Theatre credits include: Bloody Mary in “South Pacific” (UWOpera 2011), B.J. in “Smokey Joe’s Cafe” (UWOpera 2010), Alice Beane in “Titanic: A New Musical” (The Singers Theatre 2005) and many more. Jessica has coached and taken master classes from several renowned coaches and has been reviewed as a”strong and consistent performer”(Halifax Herald, 2011) and “a sincere performer…sure to impress on the audition circuit” (Opera Canada, 2012).